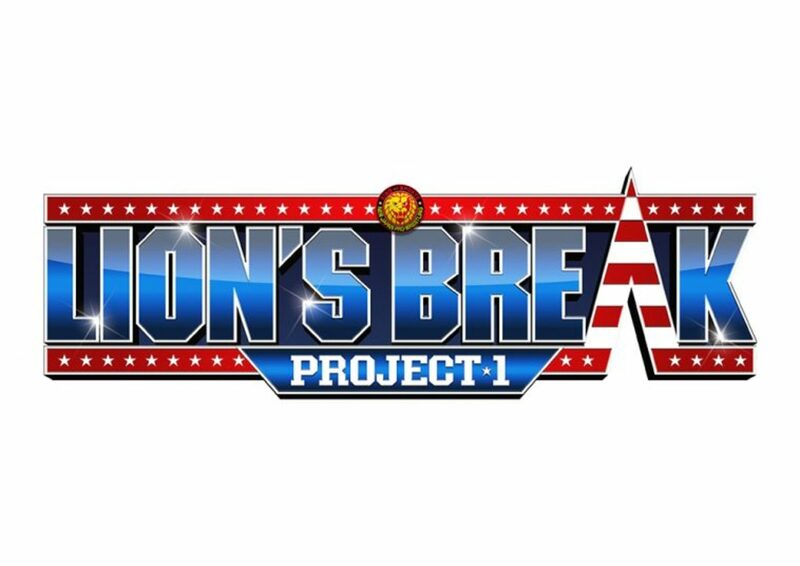 More information has been released for next month’s Lion’s Break Project 1 in California. New Japan’s English website announced tonight that a special singles match between Hirooki Goto and Jeff Cobb will take place on the first card on November 10. On the following day, Kenny Omega will take on David Finlay in another special singles match. Other announced participants for the two shows include Jushin Thunder Liger, Ryusuke Taguchi, ACH and Rocky Romero. Clark Connors and Alex Coughlin, who wrestled in the dark match at Fighting Spirit Unleashed, will also participate on the show. In addition, two meet and greet sessions will take place at the New Japan Dojo in Carson, California also on November 10 and 11. Liger, Taguchi, Romero and Cobb will participate on the first day while Finlay, ACH, Goto and Omega will participate on the second day. NJPW President Harold Meij will also be participating in the meet and greets. Lion’s Break Project 1 will take place at the Anaheim Convention Center in Anaheim, California.